One of the world’s largest publishers of peer-reviewed, fully #OpenAccess journals. Our aim is to promote open scholarly research to the world. 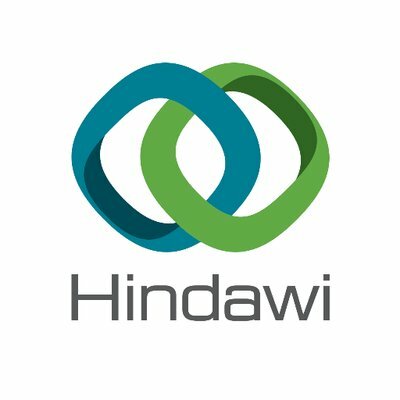 Hindawi partner with AGU and FAIRsharing to improve their policies on data sharing. Hindawi's Director of Open Science, Catriona MacCallum, responds to the call for feedback on the implementation guidelines of Plan S by cOAlition S.